During MUTEK_IMG 2018, I live-tweeted coverage of panels and conferences. 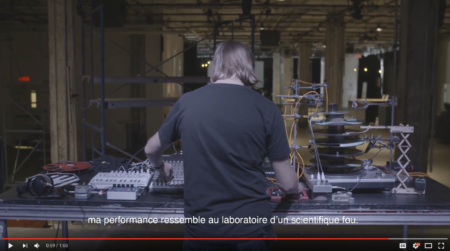 We got #MUTEK_IMG to no. 1 trending topic geographically (Montreal) on the first day of the event. 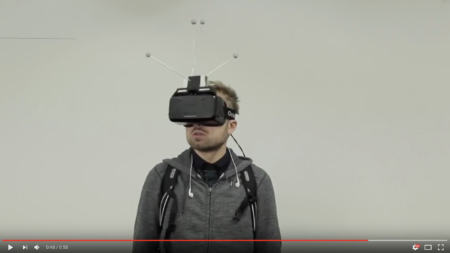 I collected video of VR, AR, AI and mapping works from about ten creators who spoke at MUTEK_IMG 2018 to put together a short promotional video for the event. This video was shared around social media platforms like Instagram and Facebook and was reposted countless times leading up to the forum. 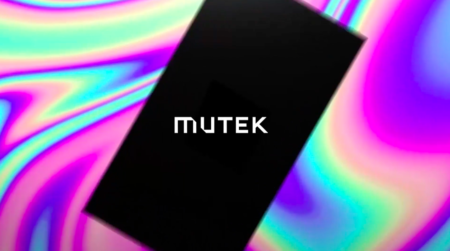 Promotional video I made for MUTEK for their annual forum on current practices in digital creation, MUTEL_IMG.